Happy Bday to my Triplets! 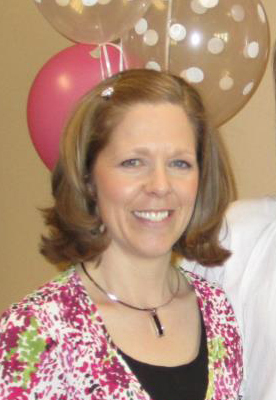 I hope your week is going great! Today I’m sharing the cards I made for my triplets who turned five earlier this month. I let them pick their own patterned paper they wanted me to use for their cards. 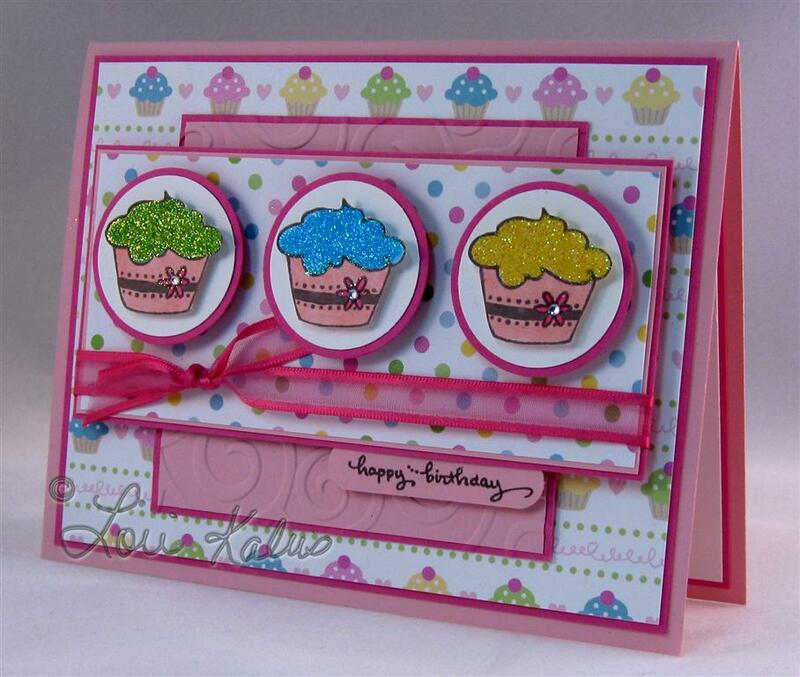 Tagged Cards, Other Challenges, SASSC, SFYTT, Stampin' Up! 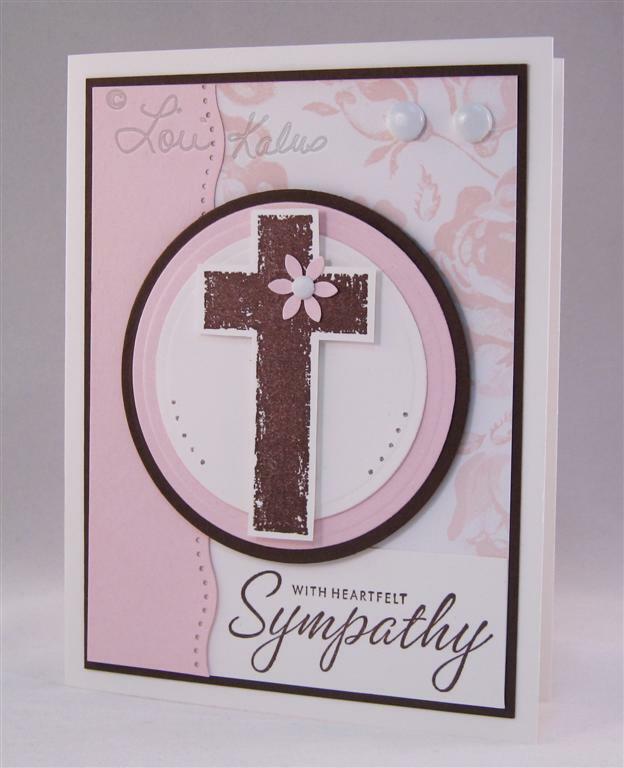 Sympathy cards are difficult. I don’t like them to look sad, but more positive and hopeful. I think this one looks sweet. The cross is from SU!’s Refuge & Strength set and the sentiment is from their Close as a Memory set. They both were stamped in Chocolate Chip ink. I cut the cross out and mounted it with dimensionals. The layered circles are also on dimensionals. The wavy layer was punched using an EK Success border punch. Have a great (hopefully sunny) day!! 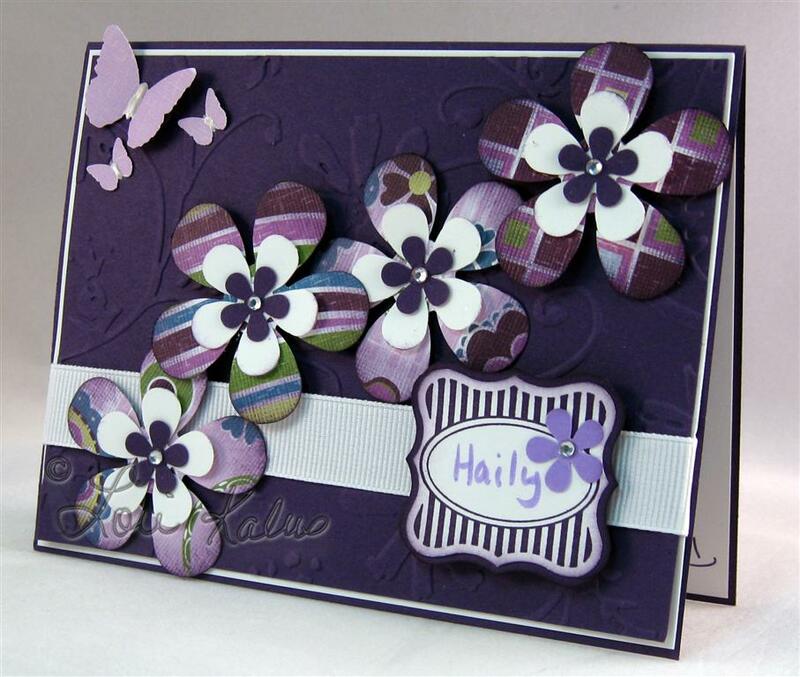 Tagged Cards, SASSC, Stampin' Up! Guess what? I won! My Father's Day card I posted yesterday won the Stamps and Smiles sketch challenge! Yay :-) Check out the other entries as well as the new sketch for this week here. The ram is part of SU!’s Wildlife Reserve set. It is stamped in Momento’s Tuxedo Black and colored with Copics. This layer is on dimensionals. 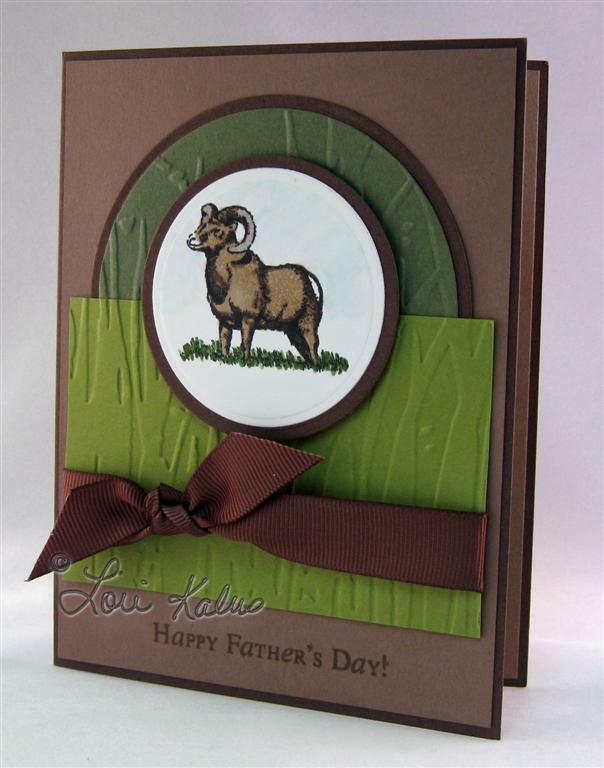 I used my CB Bird Call Embossing Folder on the green layers. 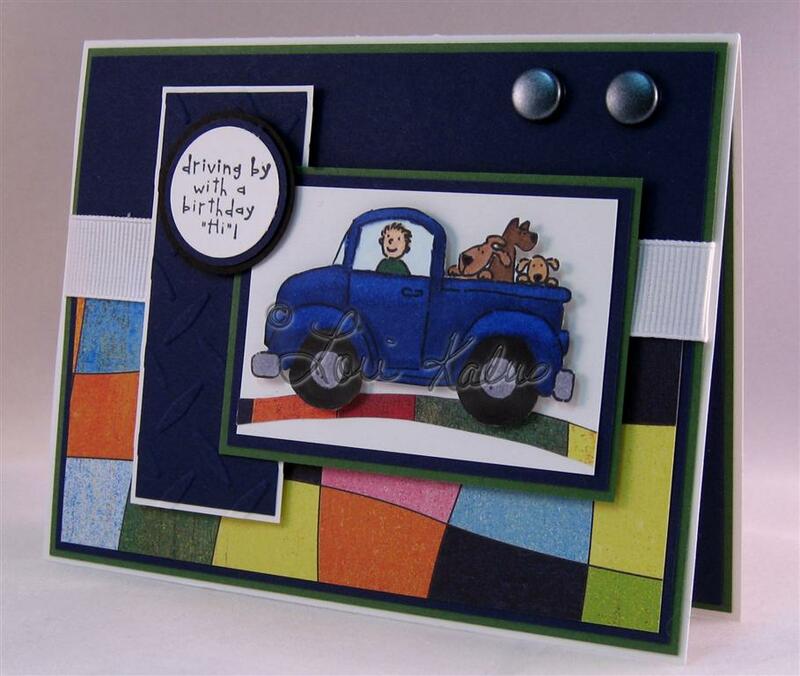 My sentiment is part of Verve Stamps’ Father Figure set, stamped in Momento’s Rich Cocoa.